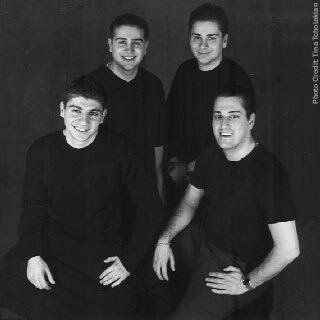 Established in 1997, the Aravod Ensemble (Aravod meaning “morning” or “dawn”) is based in Philadelphia and southern New Jersey. The ensemble’s mission is to spread the joy and festive atmosphere that is inherently associated with Armenian dance music. Through the medium of vibrant live performances, complemented by insightful and unique musical interpretations, Aravod stands out as one of the most exciting and dynamic ensembles performing today. In addition, the ensemble’s members view their music and their work as a form of cultural preservation, and strive to perform Armenian and Middle Eastern song in the most authentic and accurate manner possible. The group’s vast and unprecedented repertoire is truly diverse. It includes songs composed, sung and performed by our ancestors of hundreds of years ago, music preserved and revered by Armenian Diaspora communities, as well as contemporary music not typically associated with traditional Armenian “Kef” ensembles. The ensemble’s influences are as diverse as their repertoire, spanning traditional Armenian Folk and Dance, Middle Eastern “Kef”, Modern Armenian Continental/Estradayin and Rabiz, Arabic, South Asian, Latin, Rock, Blues, Jazz and Western classical music. Aravod is the only Armenian group in the country to be equally adept at performing traditional and modern Armenian dance styles. Aravod has performed from coast to coast throughout the United States, Canada, and England and looks forward to performing near you soon. Aram Hovagimian is the group’s keyboardist. His family is from the historical Armenian city of Van. The Genocide took his family to Baghdad then America. He is also the group’s “techie” and he engineered and mixed the group’s new album “Gamar.” He works as a professional consultant. His musical influences include Armen Aharonian, Hrair Aprahamian, Arayik Darakjian, Levon Aprahamyan, Jacques Kodjian, and Hayko Ghevondyan. 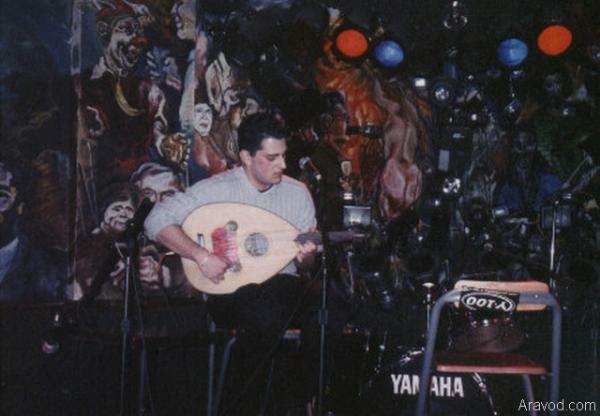 Antranig Kzirian is an accomplished performer on the Oud, Bouzouki, Guitar, Saz, and Bass. His family is from the historical Armenian areas of Sepastia and Marash. The Genocide took his family to Aleppo and America. He has released two successful solo projects, “History Volumes 1 and 2.” He works as an attorney. His musical influences include George Mgrdichian, John Bilezikjian, John Berberian, Richard Hagopian, Metallica, Rage Against the Machine, Soundgarden, Alice in Chains, Tool, and Primus. 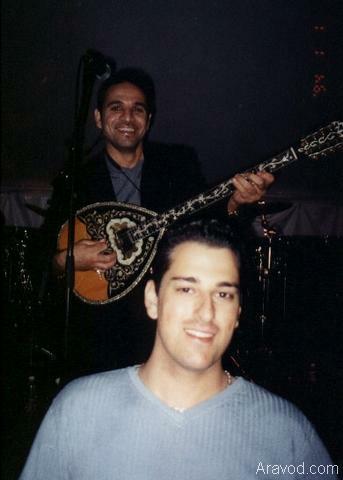 James Kzirian is the group’s percussionist and talented vocalist. His family is from the historical Armenian areas of Sepastia and Marash. The Genocide took his family to Aleppo and America. He has also performed on Clarinet, Drums, and Dhol. 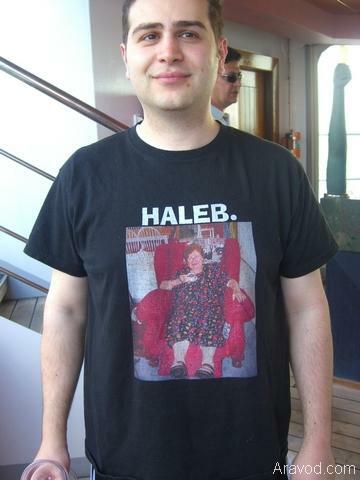 He works as a professional consultant. His musical influences include Onnik Dinkjian, Hachig Kazarian, Mal Barsamian, Joseph Tayoun, and Elias Sarkar. Armen Sevag is the group’s violinist and vocalist. 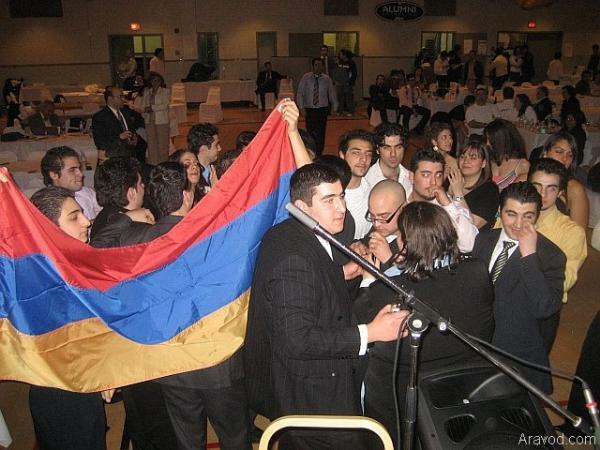 His family is from the historical Armenian areas of Van, Sis, Kghi, and Aintab. 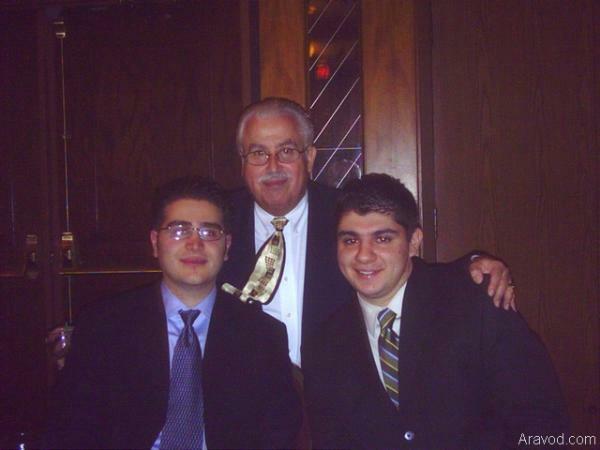 The Genocide took his family to Yerevan and America. He completed a thesis on the legendary violinist Jascha Heifetz as part of his undergraduate work at Villanova. He is currently a physician in internal medicine outside Philadelphia. He has researched the group’s lyrics at conservatories in Yerevan, and is committed to the proper linguistic presentation of Armenian song. His musical ambitions extend to the Oud and Kanun as well. 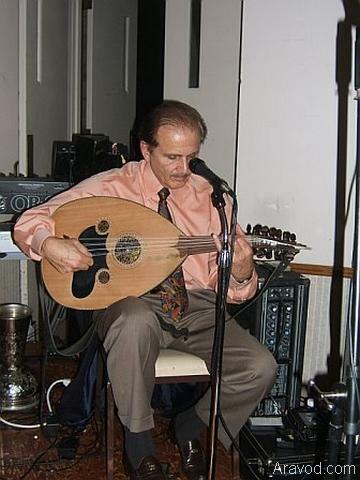 His musical influences include Jascha Heifetz, Maxim Vengerov, Levon Aprahamyan, Arayik Darakjian, John Bilezikjian, John Berberian, Mal Barsamian, Hachig Kazarian, Led Zeppelin, Rebetika, modern Greek and Arabic music, Bill Aliferis, Garo Hayrabedian, and Yervand Kalajian.